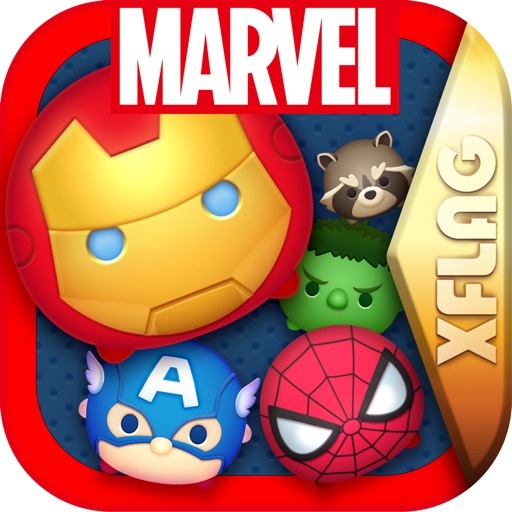 MARVEL Tsum Tsum by XFLAG, Inc.
Marvel Super Heroes, assemble! 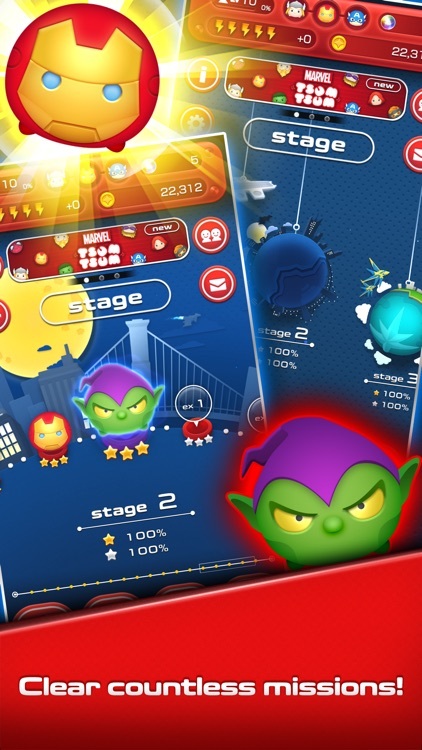 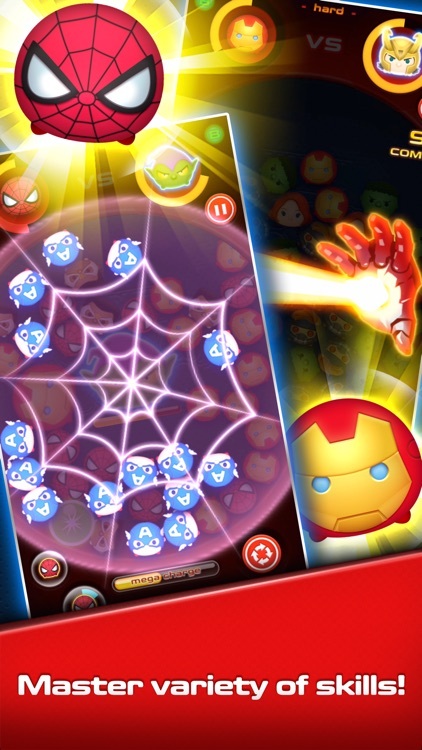 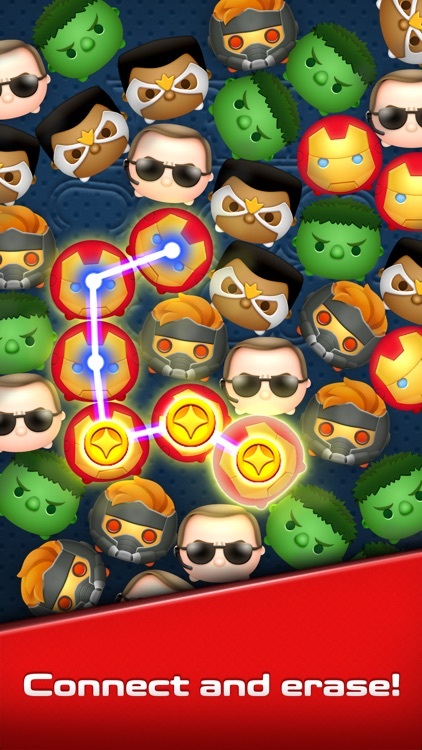 Partner up and take down Marvel Super Villains! 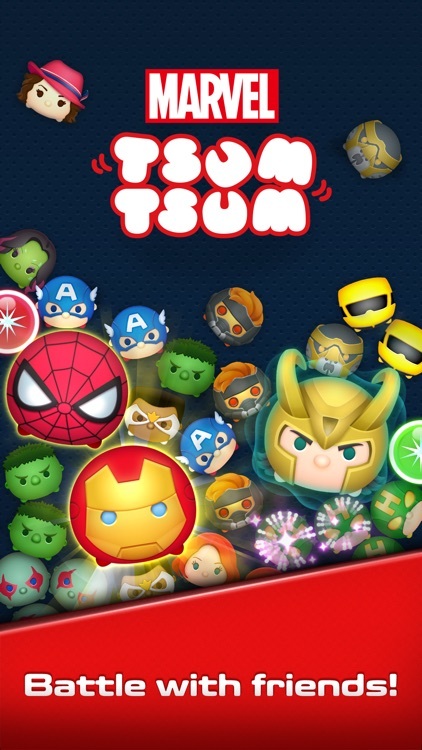 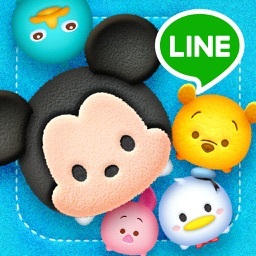 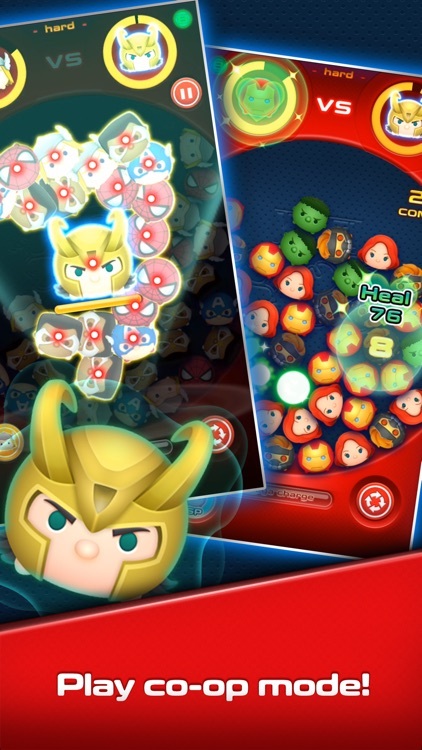 Just connect three or more of the same Tsum Tsum to erase them. 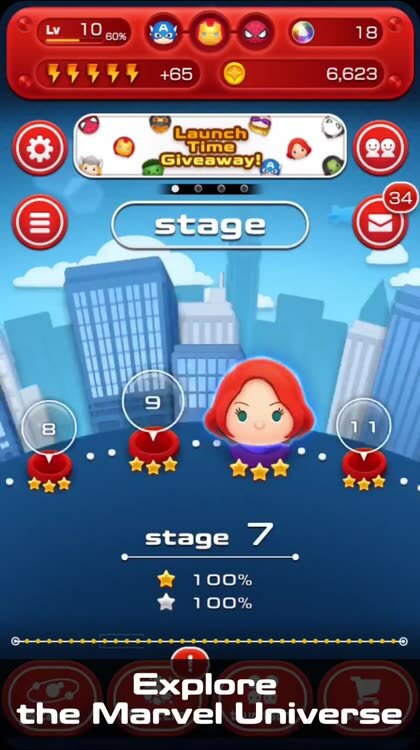 There are two modes: Battles and Stages. 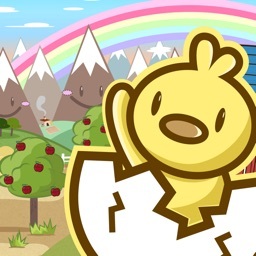 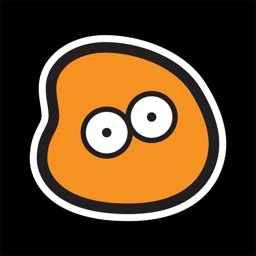 Free to download with in-game items available for purchase.